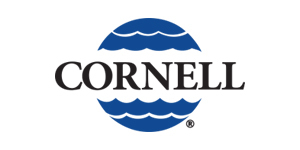 Western Canada's Leading Supplier of Irrigation Equipment. 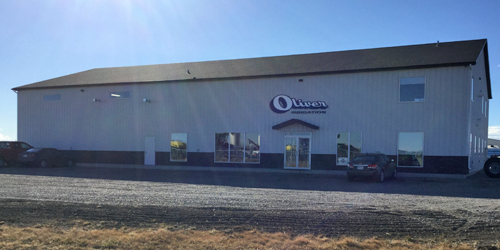 Oliver Irrigation is a full supply irrigation distributor with offices in Lethbridge, Taber and Medicine Hat. We have operated since 1950 and have constantly maintained our primary focus – agriculture irrigation equipment. 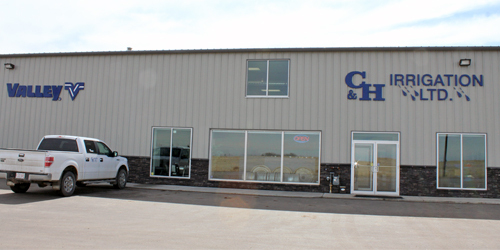 Oliver Irrigation is operated as a division of C&H Irrigation, located in Medicine Hat. C&H is privately owned and operated by Harold and Connie May. Harold May, a past employee of Oliver Irrigation, has operated C&H Irrigation since 1991 and purchased Oliver Irrigation in 2003. The merging of these two companies gives us greater strength, depth and experience which benefits our customers. We are proud to be a locally owned and operated business which allows us to react and make decisions based on local conditions. Our primary focus is on mechanized irrigation systems through our Valley center pivot line. 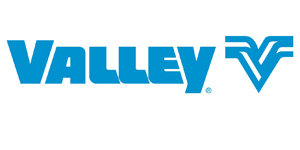 Valley has been the most trusted name in the center pivot business since 1954. At Oliver, we design, and service pivots, corner systems, linears, automated pumping systems and pipeline systems, ranging from one pivot to projects involving 80 pivot. 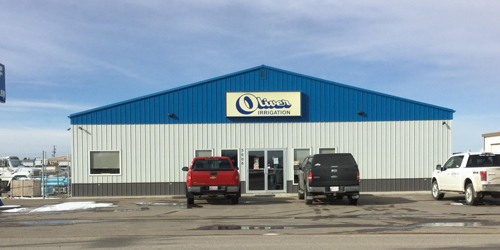 Oliver Irrigation has continued to grow and prosper throughout the ebbs and flows of the agriculture business cycles in Southern Alberta. Oliver is a Valley Performance Plus dealer which recognizes excellence in Sales, Service and Parts. We are proud of this distinction. Our ongoing focus is on customer service and we are always striving to meet and exceed the ever changing needs of our customers just like we have done over the past 50 years. Need to Service Your Equipment? Submit A Service Request Online!